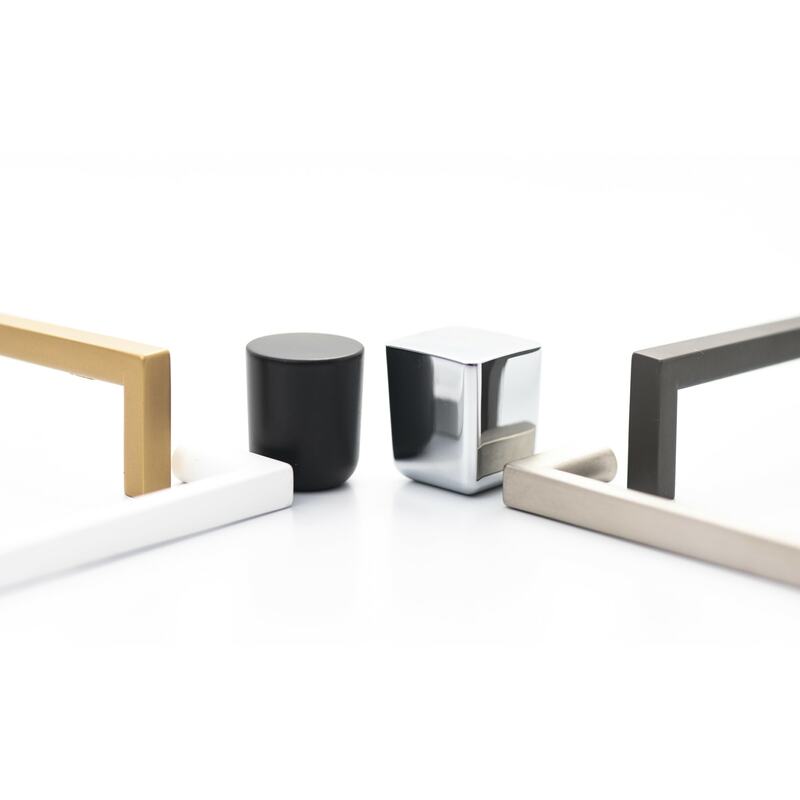 The Urbane cabinet handle and knob range is distinctive and versatile, providing elegant simplicity and clean lines to your cabinetry. 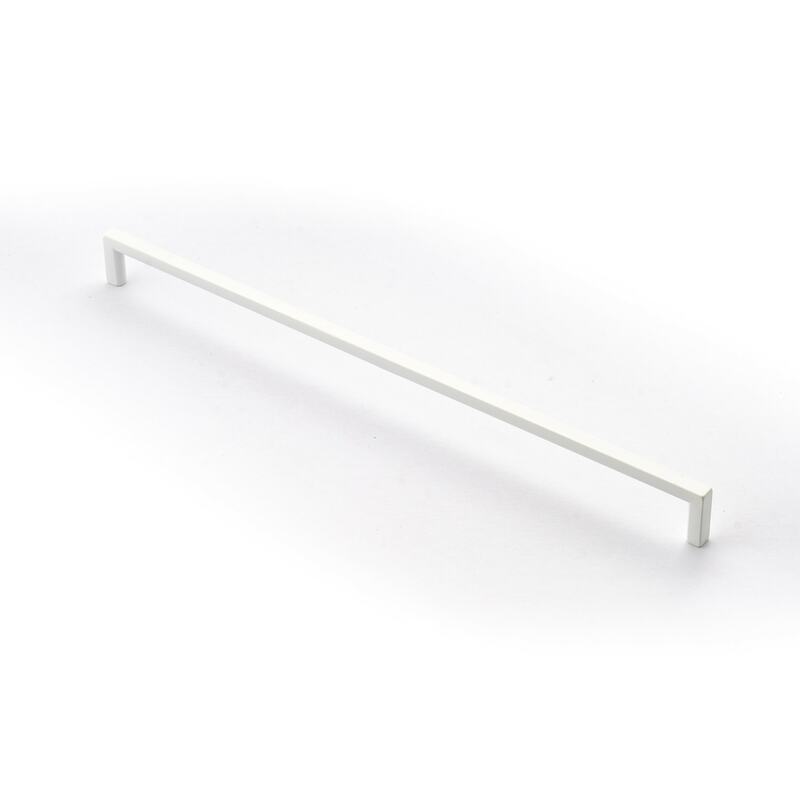 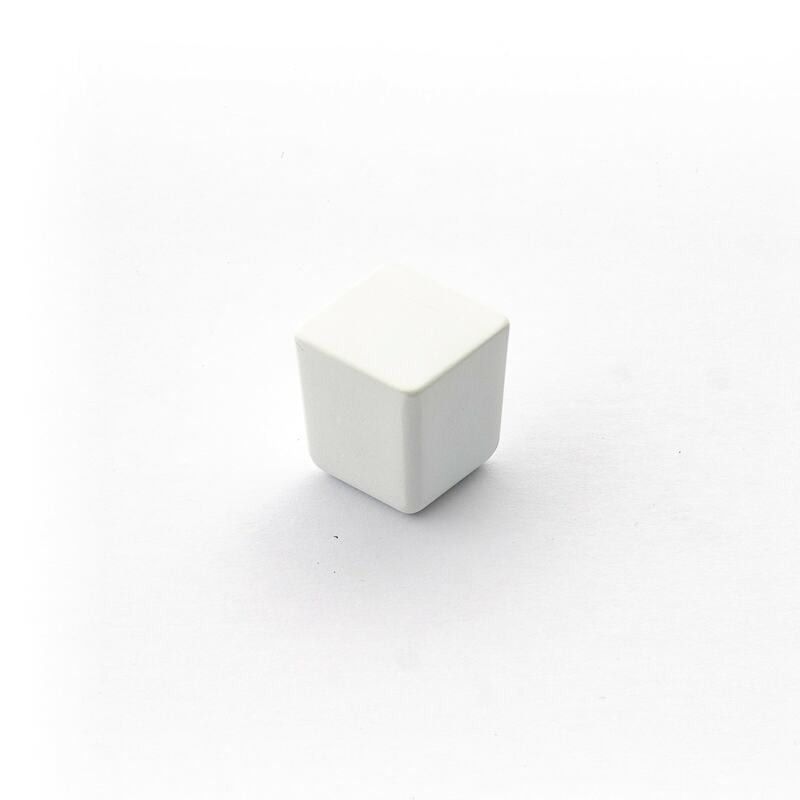 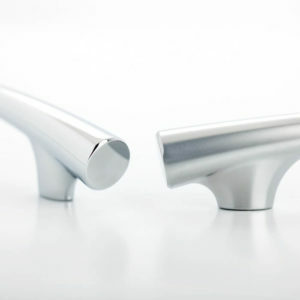 A joy to touch, the smooth rounded backing and sleek front lines have been developed to entice the senses. 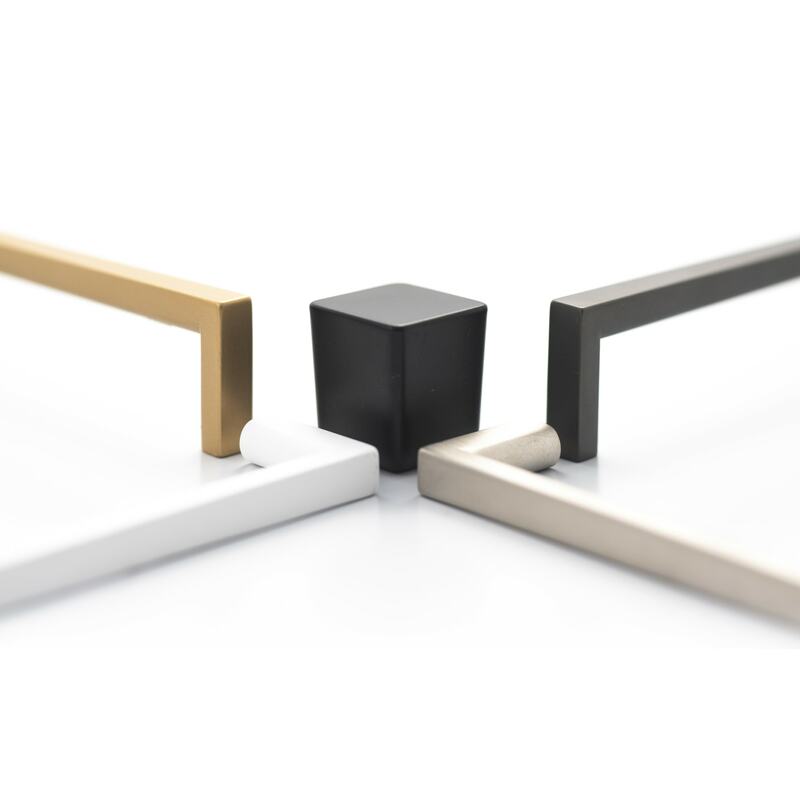 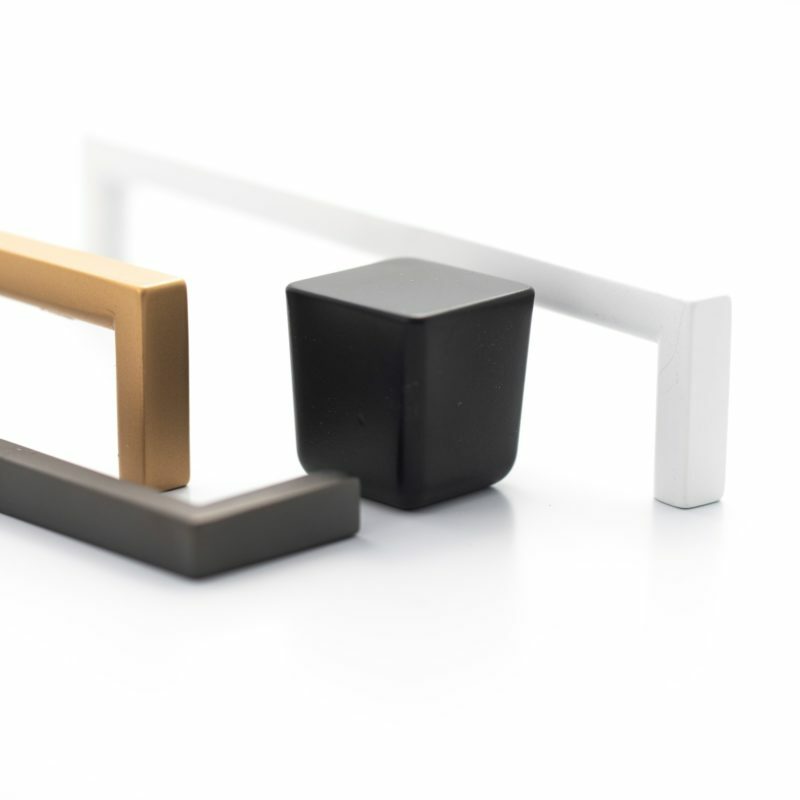 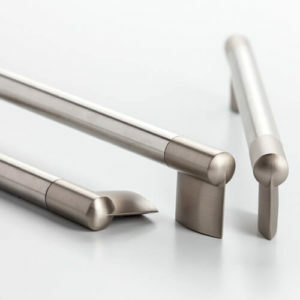 The Castella range of Urbane handles can be used in a variety of settings to evoke a feeling of style and sophistication. 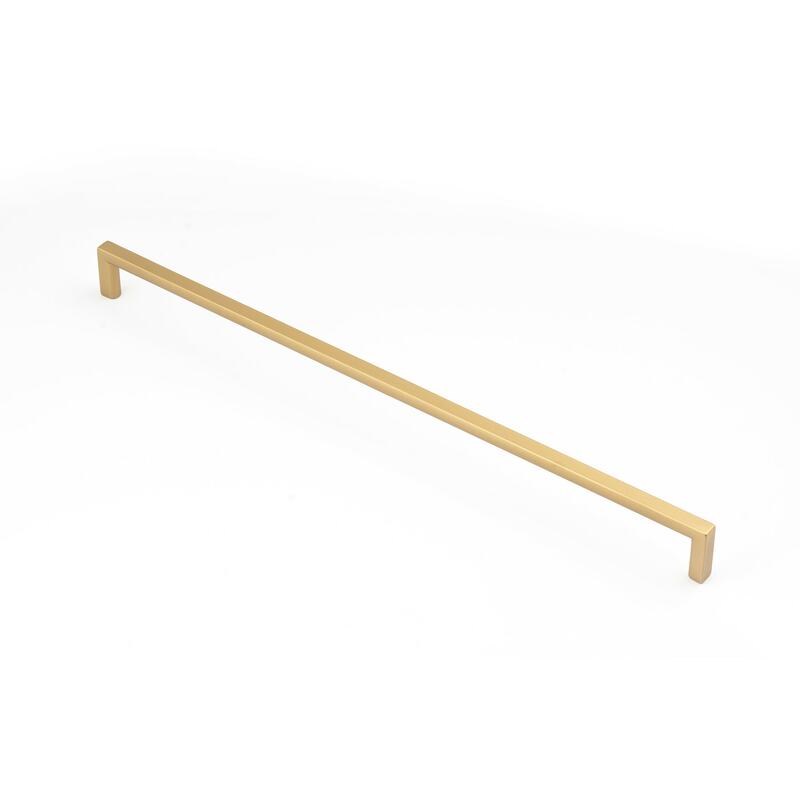 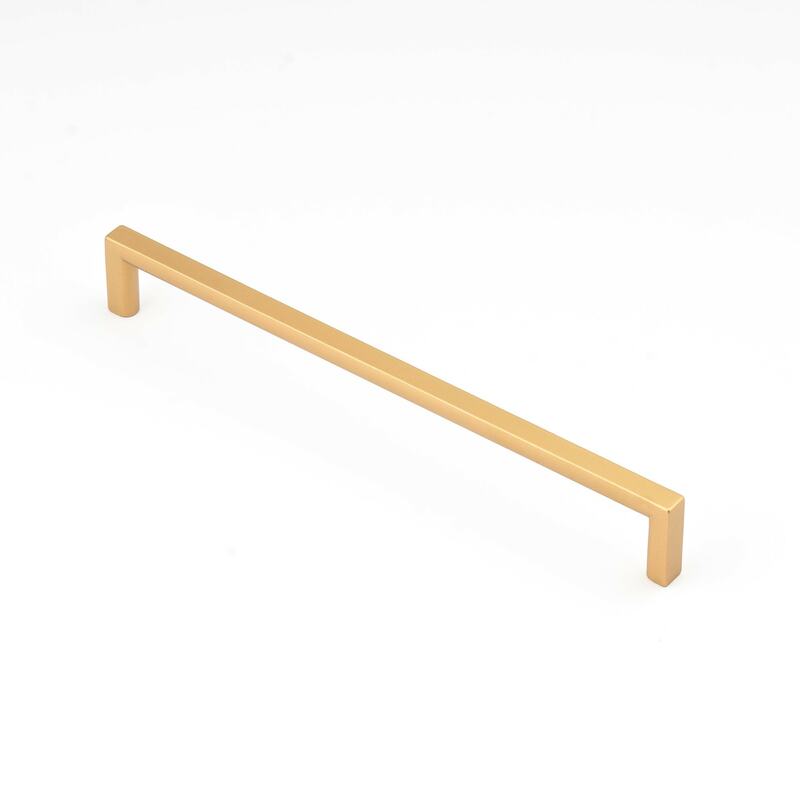 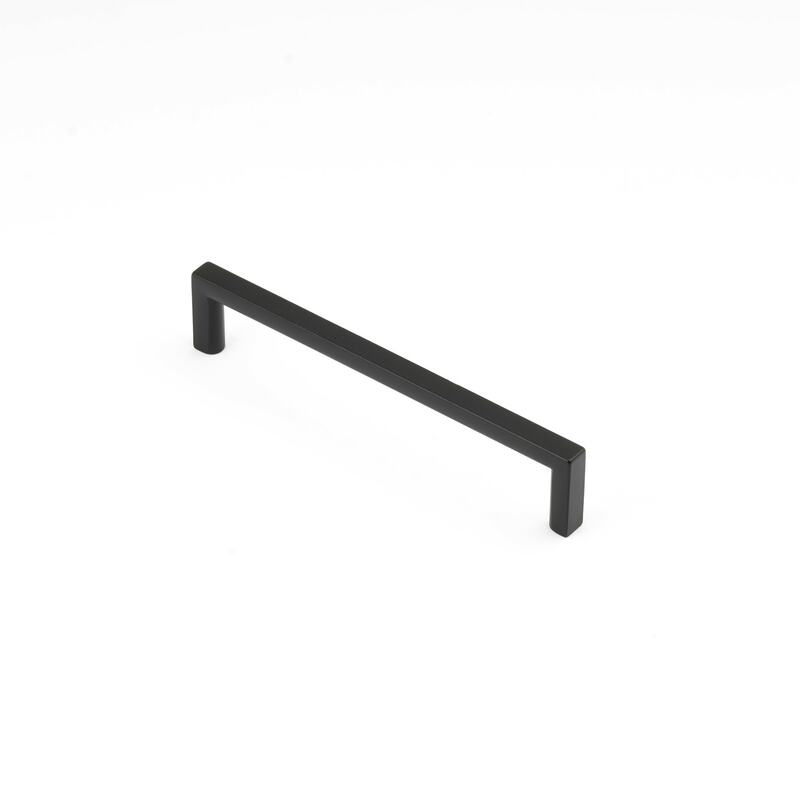 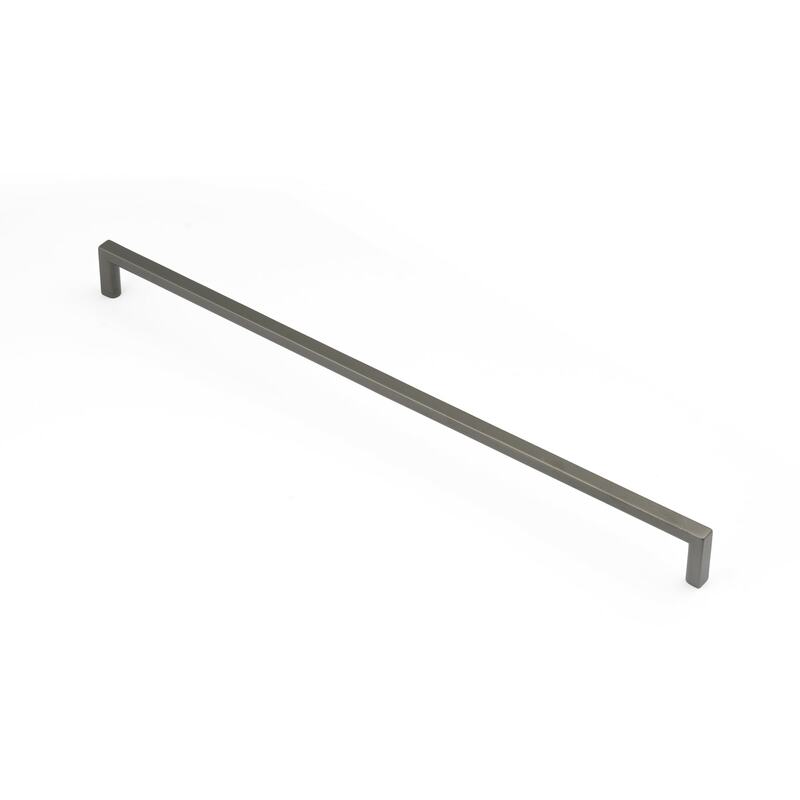 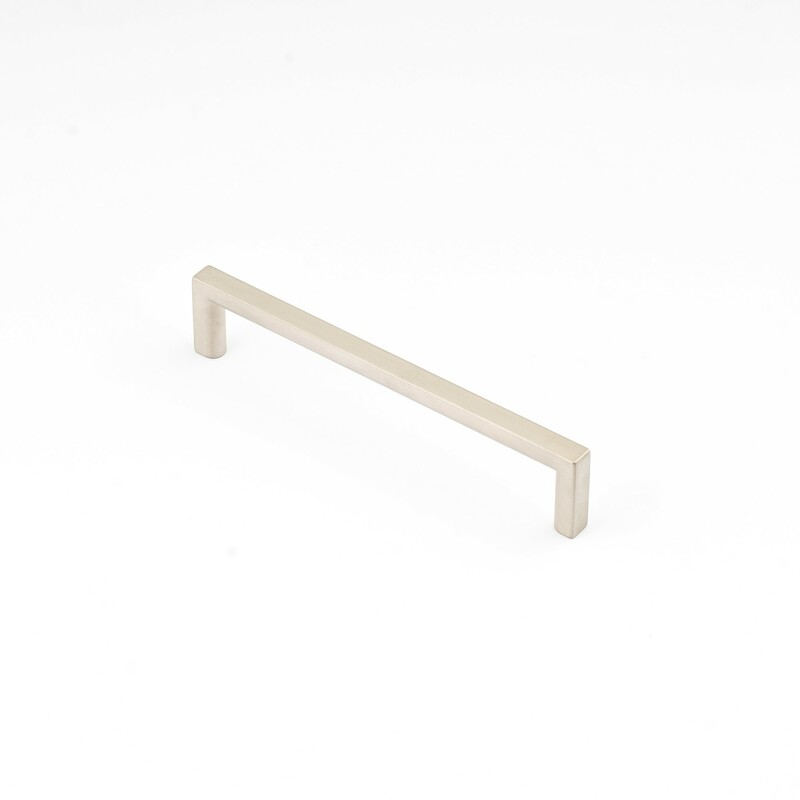 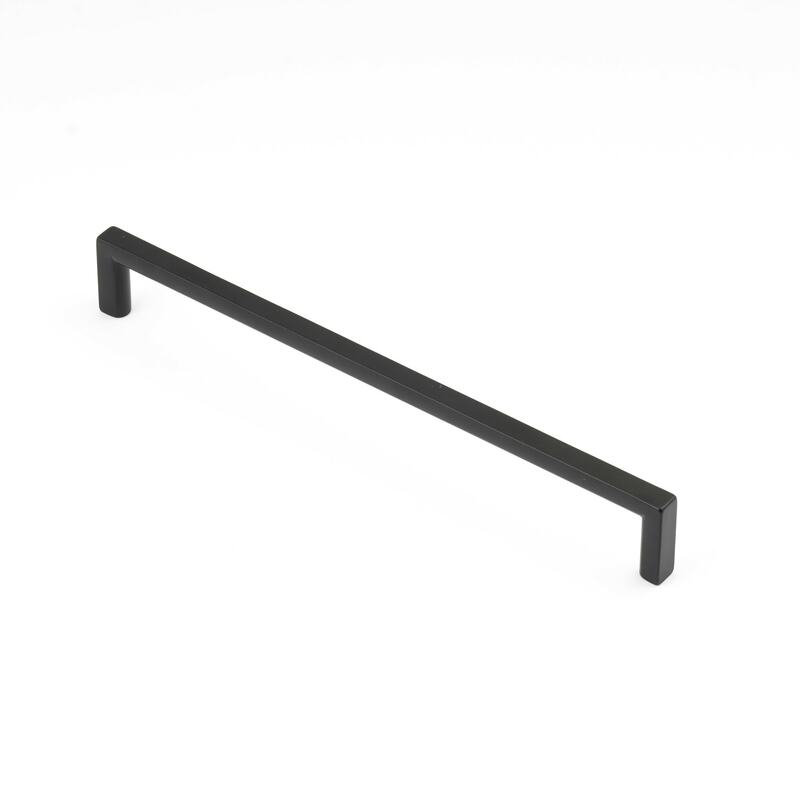 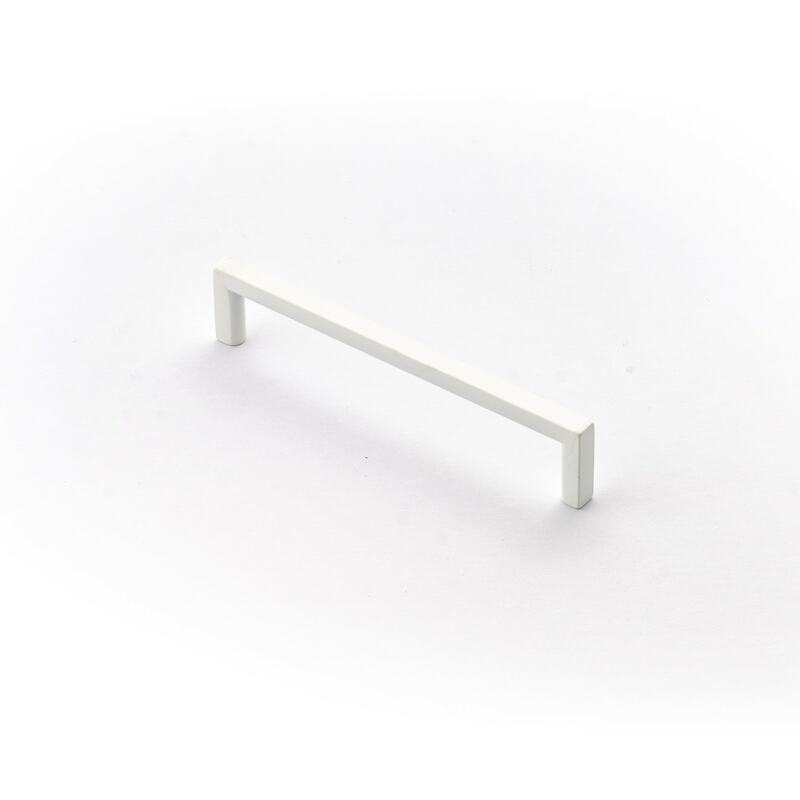 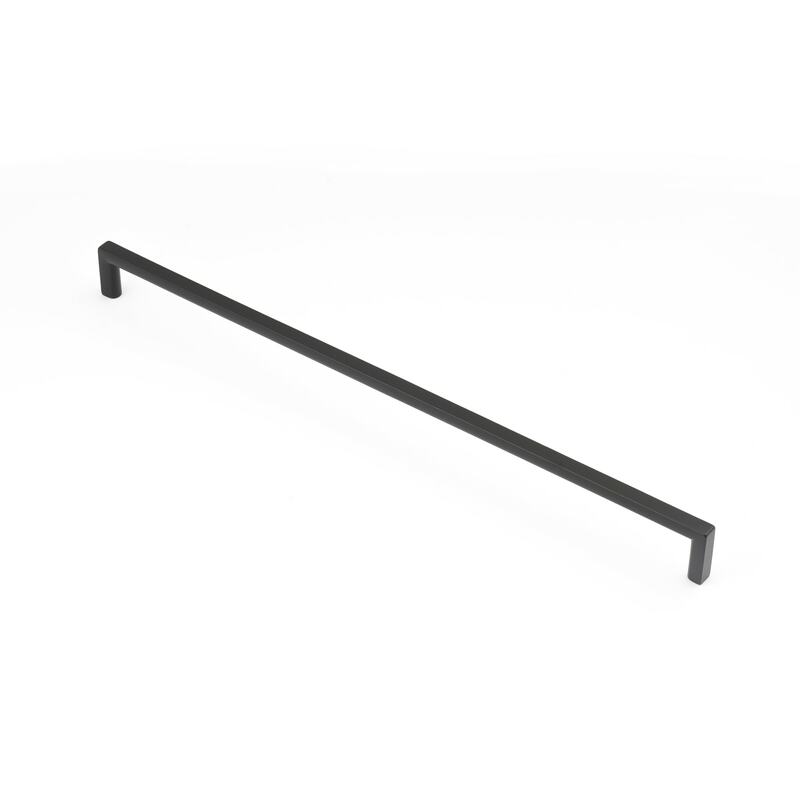 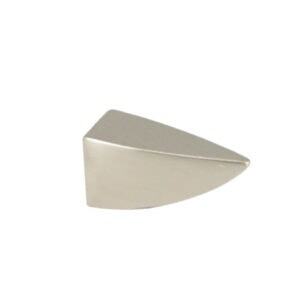 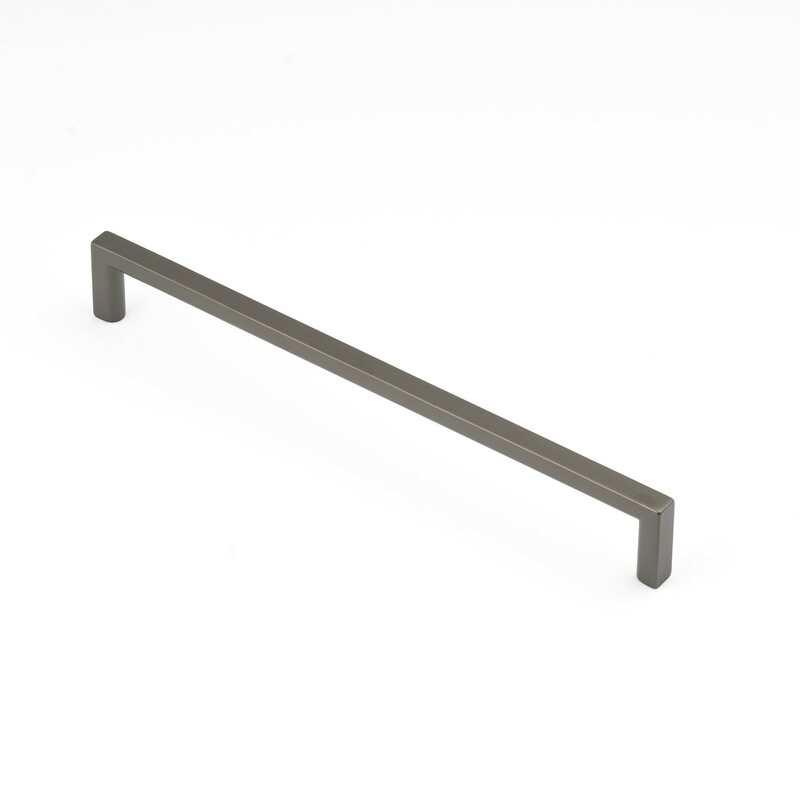 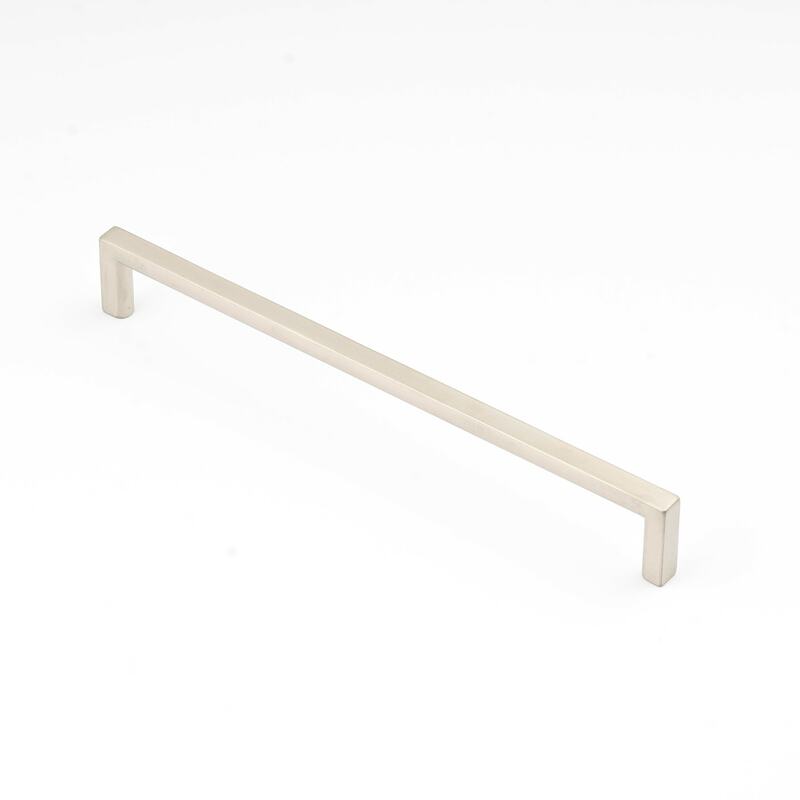 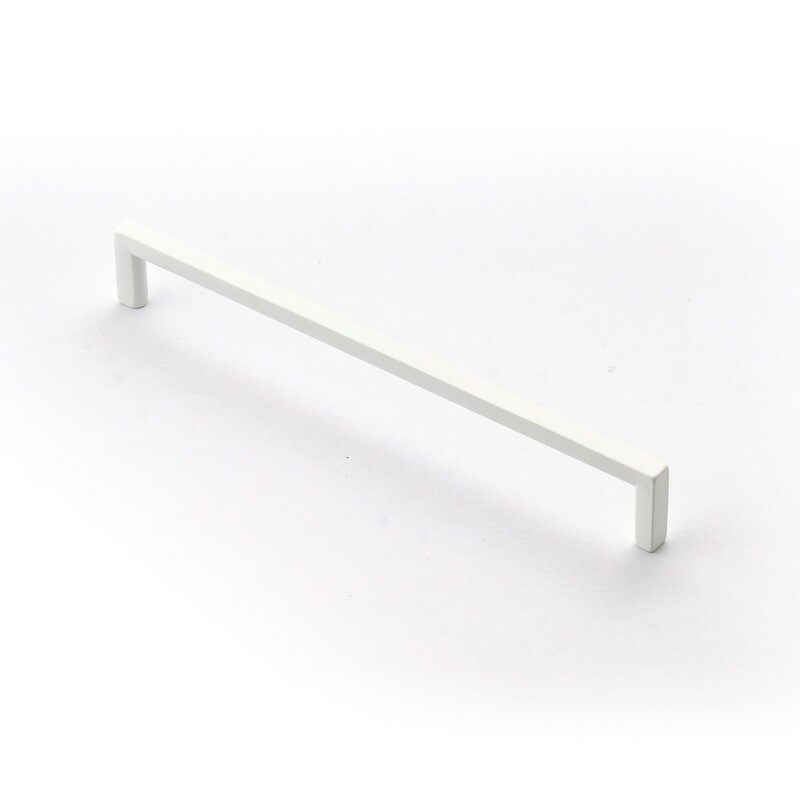 A timeless handle design that will enhance any cabinetry. 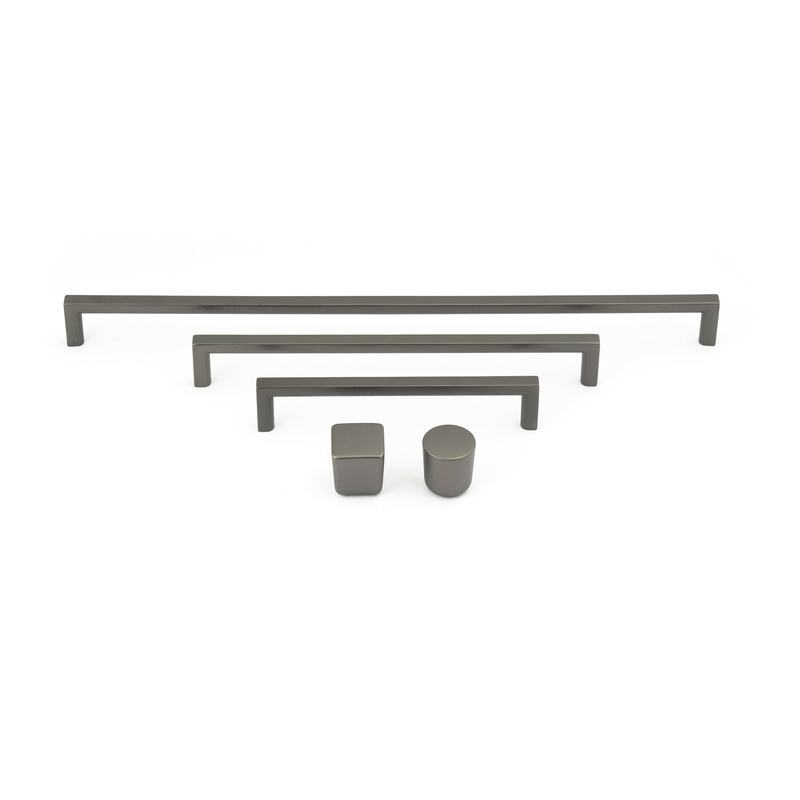 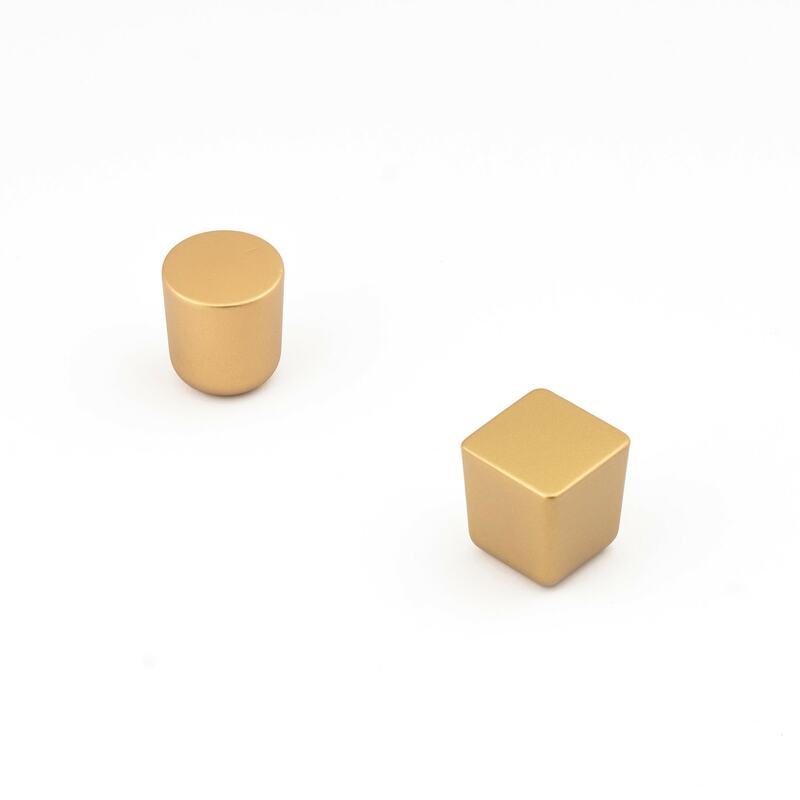 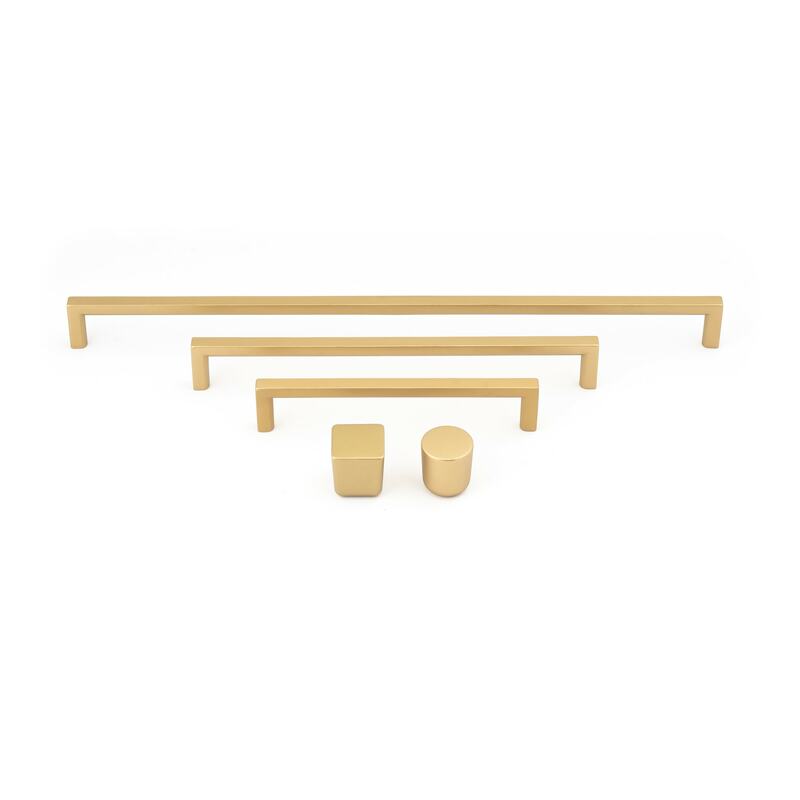 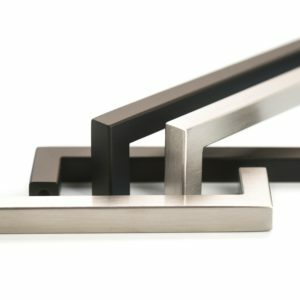 Castella Urbane handles are available in six luxurious finishes allowing you to make a unique statement. 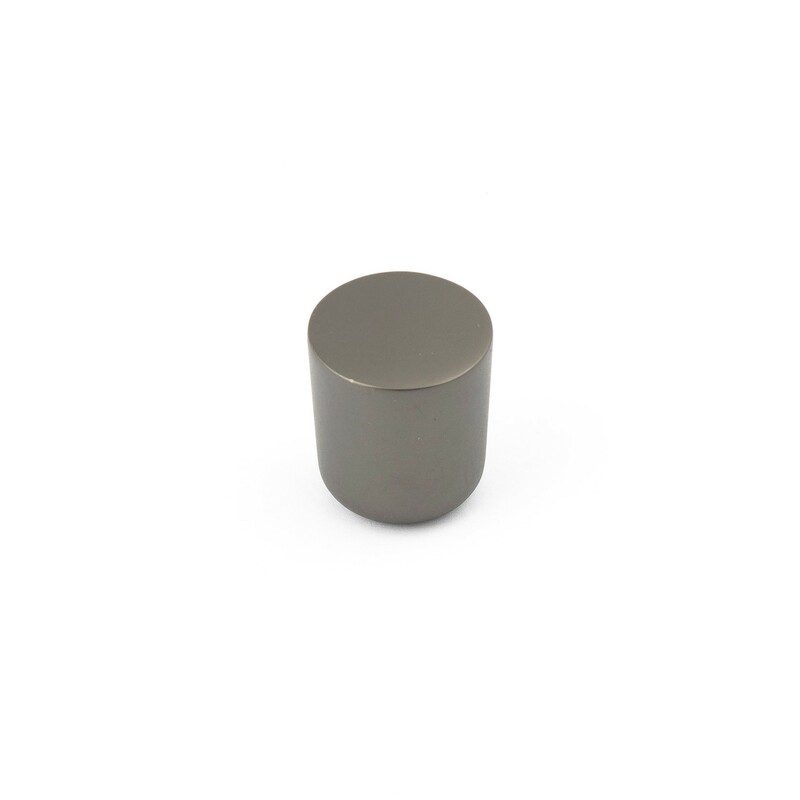 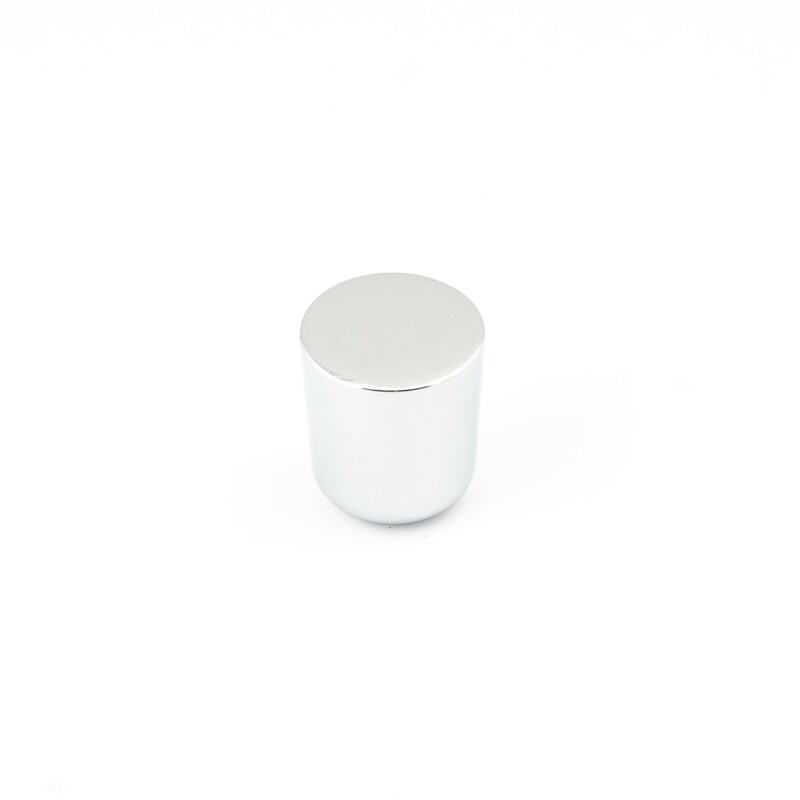 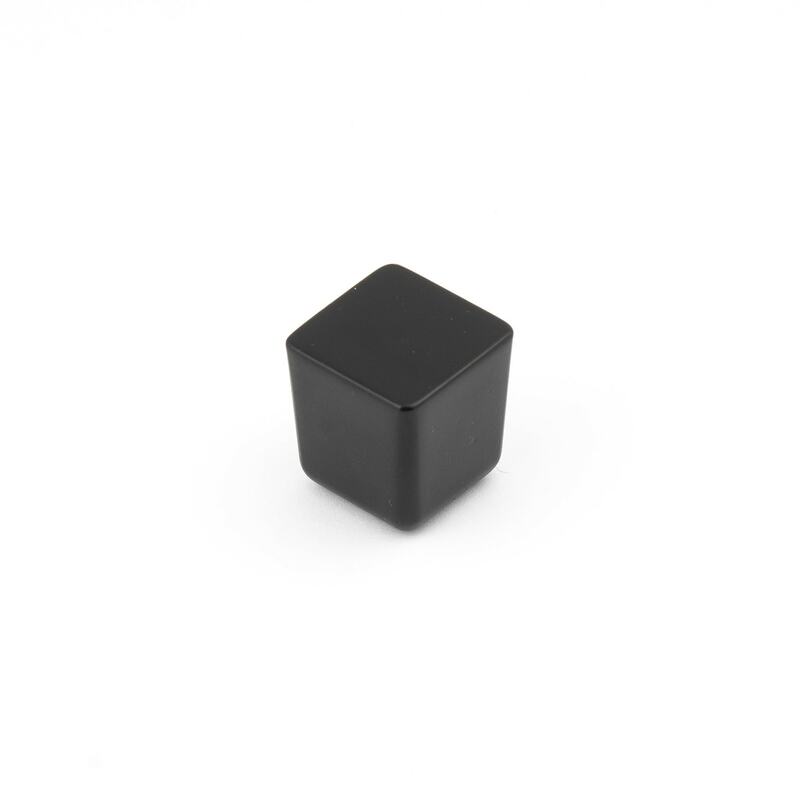 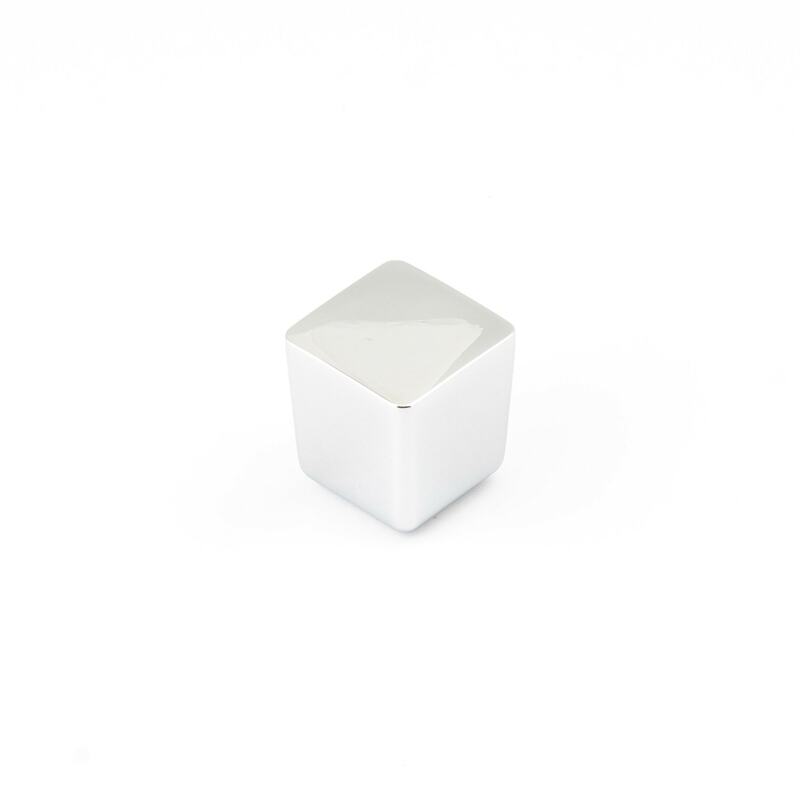 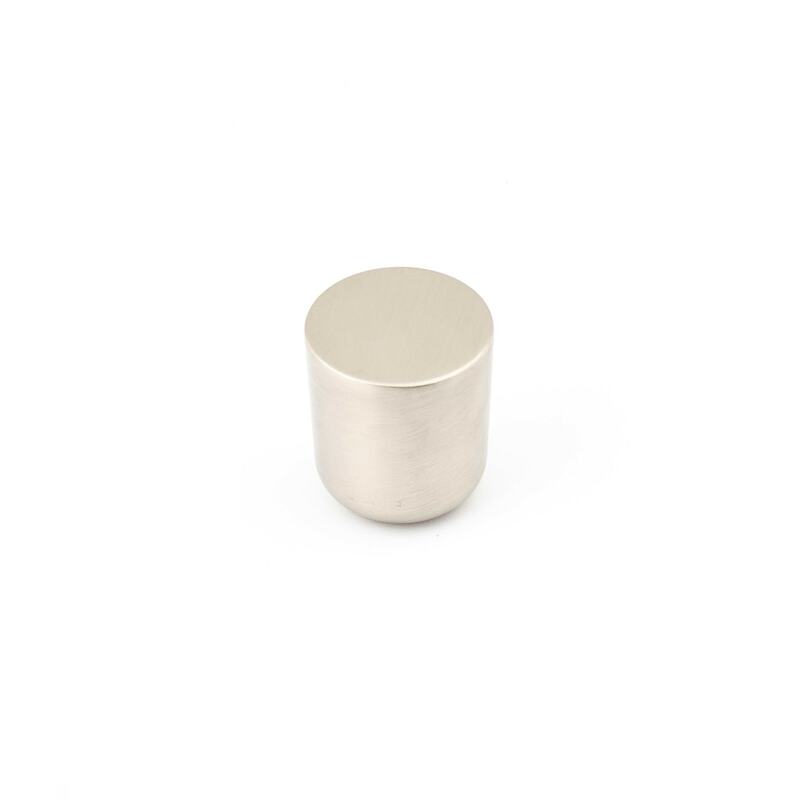 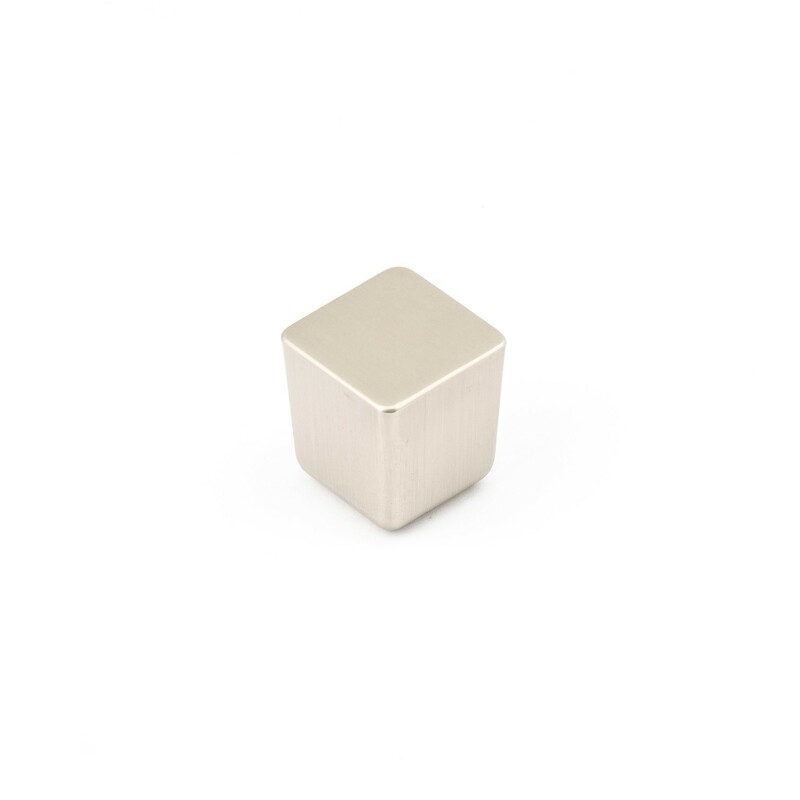 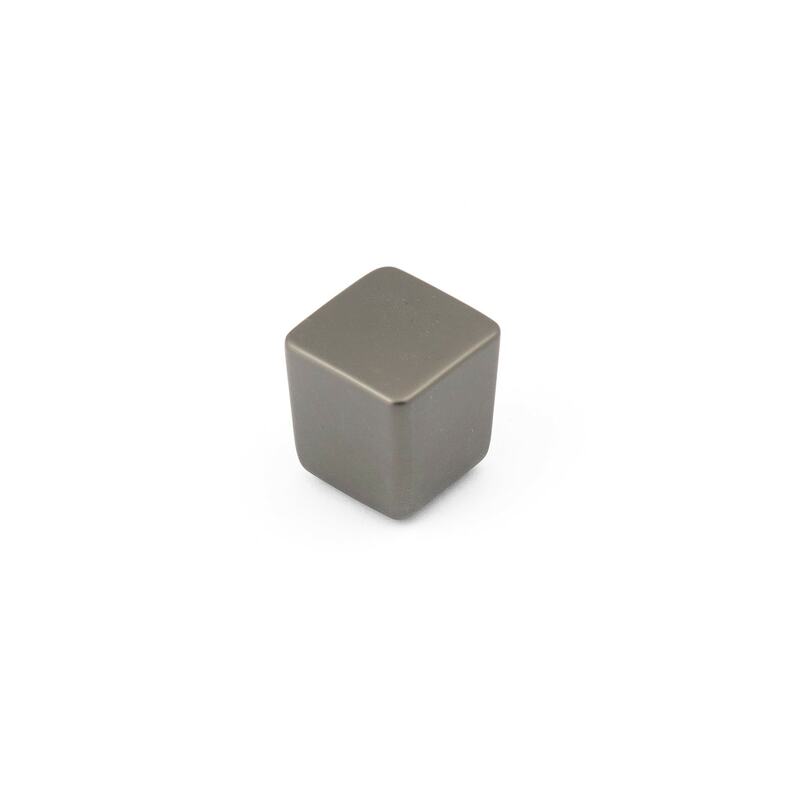 • Polished Chrome available on the Urbane knob only.